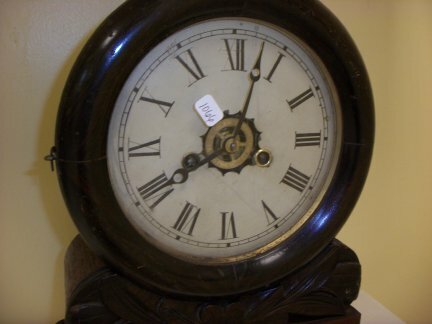 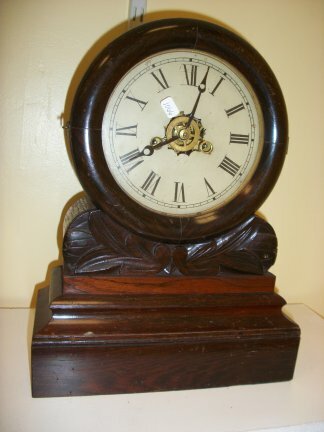 This is a 30 hour EN Welch "Ionic" style mantle clock. 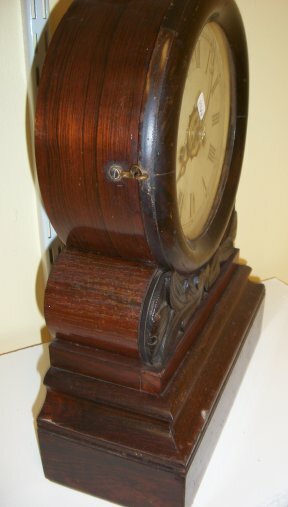 The clock has time, strike and timer. 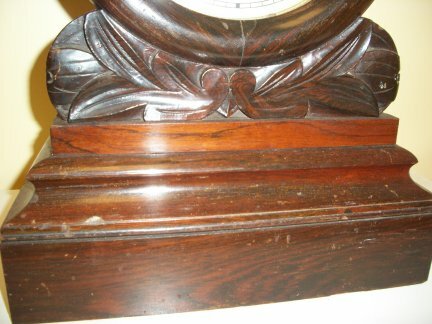 Close up of bottom to show the details.